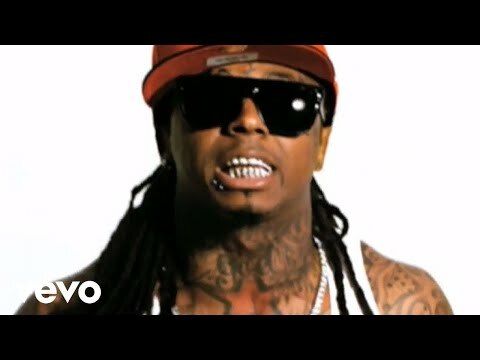 Charismatic Southern rapper Lil Wayne began his industry ascendance as one of the Hot Boys, a short-lived Cash Money Records all-star group, and after establishing himself as a successful solo artist, he grew to become a critical favorite, known especially for his entertainting underground mixtapes. 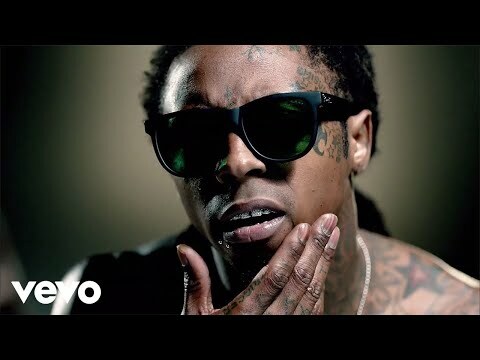 Born Dwayne Michael Carter, Jr., on September 27, 1982, in New Orleans, LA, Lil Wayne grew up in the Hollygrove neighborhood of New Orleans' 17th Ward. There he became acquainted with the Cash Money Records collective, which he eventually joined as a teenager. Get It How U Live! (1997), a Hot Boys album also featuring Juvenile, B.G., and Turk, marked Lil Wayne's album debut; at age 18, he was the youngest group member. A second Hot Boys album, Guerrilla Warfare (1999), preceded Lil Wayne's solo debut, Tha Block Is Hot (1999). The solo album went double platinum, peaking at number three on Billboard's album chart and spawning a Top Ten hit with the title track. 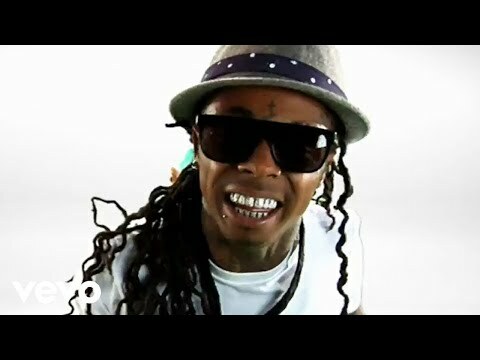 Lil Wayne's second album, Lights Out (2000), failed to match the success of its predecessor, nor did 500 Degreez (2002), his third album. 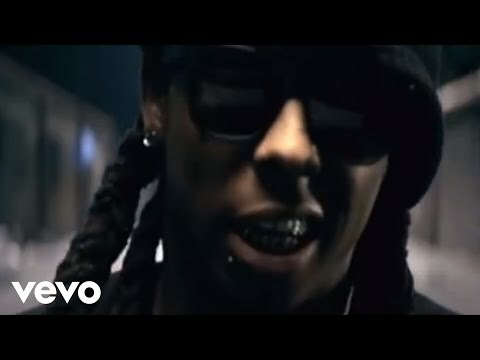 By this point in time, Lil Wayne was the only remaining Hot Boy on Cash Money -- all other members had defected -- and the future didn't seem promising for him or the label. Consequently, he purportedly scrapped work on his fourth album and instead released the recordings as an underground mixtape, Da Drought (2003), his first of many to follow. 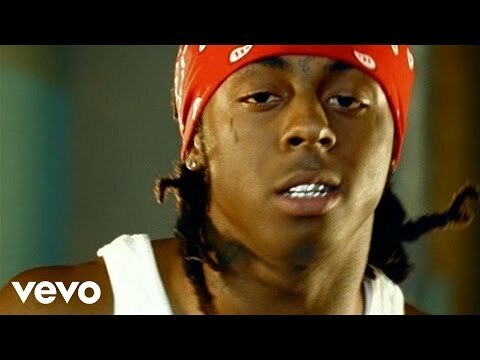 Tha Carter (2004) signaled a change in direction for Lil Wayne. The album itself wasn't a huge departure from Lil Wayne's past three -- it's filled to the brim with tracks produced by Cash Money in-house producer Mannie Fresh, some of which could well have been left on the cutting room floor -- yet it showcased a more measured and mature performance by the rapper, who seemed newly emboldened and sported a new look on the album cover (i.e., dreadlocks). 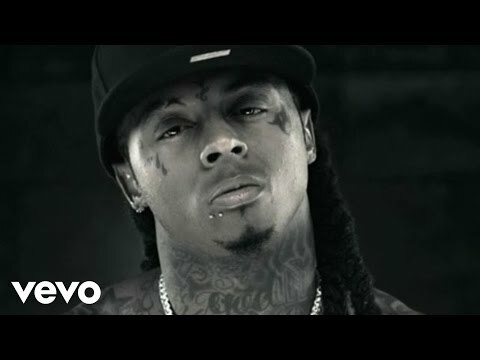 The change in direction was commercial as well as musical, as Tha Carter featured Lil Wayne's biggest hit in years, "Go DJ"; moreover, the album itself was a Top Five hit. 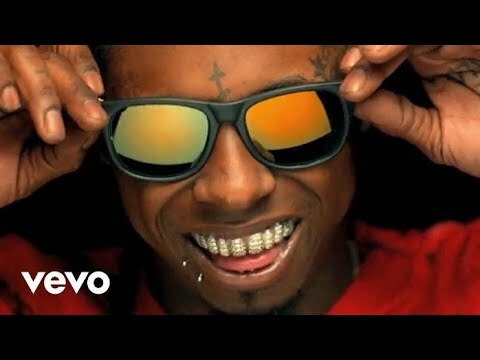 Also in 2004, Lil Wayne began to be guest-featured regularly, starting with Destiny's Child's "Soldier," a Top Three hit. A pair of popular 2005 mixtapes, Dedication (with DJ Drama) and Suffix (DJ Khaled), further established Lil Wayne as a dexterous freestyle rapper. Plus, they helped garner additional interest in his music among listeners who weren't part of the usual Cash Money constituency. 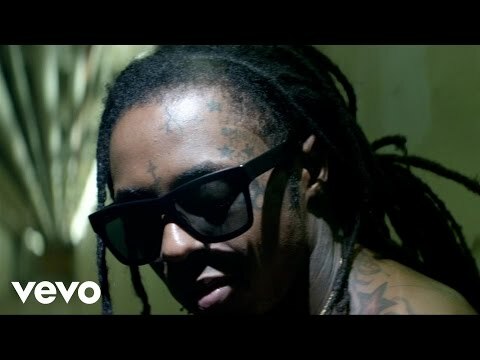 By the end of the year, Lil Wayne's reputation was such that Tha Carter, Vol. 2, his next Cash Money album, debuted at number two on Billboard's album chart upon its December release, and did so without the benefit of a smash hit ("Fireman" stalled at number 32) or the productions of workhorse Mannie Fresh, who had left Cash Money. In the wake of Tha Carter, Vol. 2, which was a critical favorite as well as a strong seller, Lil Wayne continued to bolster his reputation and increase his fan base via the mixtape circuit. Of the myriad mixtapes bearing his name from 2006 onward, Dedication, Vol. 2 (DJ Drama, 2006) is a standout; like Tha Carter, Vol. 2, it was a critical favorite, making many end-of-year lists. The Carter, Vol. 2, Pt. 2: Like Father, Like Son (DJ Khaled, 2006) was notable, too, as some of its material was revived for Like Father, Like Son (2006), a major-label collaboration with Baby, aka Birdman, that spawned the hit "Stuntin' Like My Daddy." Lil Wayne also collaborated regularly with Dipset member Juelz Santana during this period. After some stolen tracks for his next official album appeared on the Internet, the download-only EP The Leak appeared in 2007. A year later that same EP appeared as a bonus disc on a limited-edition release of Tha Carter III. Initial singles from the album included "A Milli" and "Lollipop. 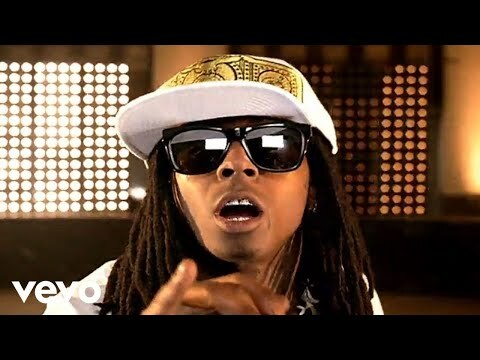 Book Lil Wayne for shows and concerts at Heavy Rotation booking agency. Worldwide Bookings with HR Booking. Lil Wayne Booking, Book Lil Wayne. Book artists like Lil Wayne, Lil Wayne booking agent, contact Lil Wayne email, Lil Wayne manager, Lil Wayne management for concerts, bookings, biography, pictures, videos. Lil Wayne may be available for your club shows, private party, festivals or other events.